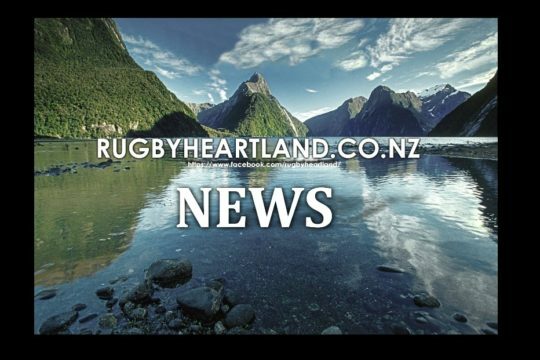 Counties Manukau have ensured that newly promoted Hawke’s Bay will remain on the foot of the Mitre 10 Cup Premiership ladder with a decisive 48-20 win at McLean Park. The five-try bonus point win was sparked by inspirational halfback and Captain Augustine Pulu who created the first two tries before leading a strong defensive effort from the Steelers. 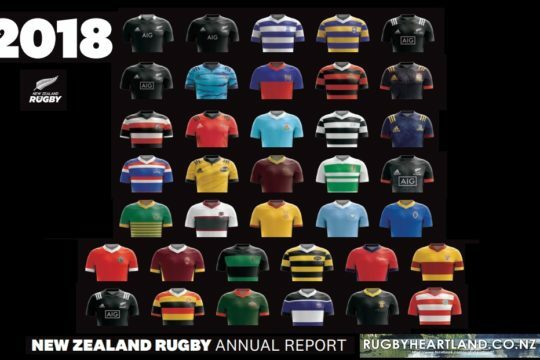 Hawke’s Bay struggled with their one-on-one tackles and lacked the attacking potency of 2015 as they slumped to a third straight loss this season. The visitors had the edge at set-piece time and were aided by the reliable boot of Piers Francis who racked up 23 points as Hawke’s Bay were forced into a game of playing catch up. 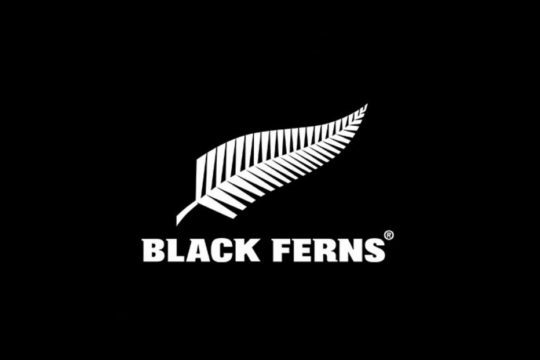 Last week Counties Manukau started slowly against Bay of Plenty but raced to a 10-0 lead after just 8 minutes on the back of a Francis drop goal and Luteru Laulala try. The Magpies responded well with a try out wide to the returning Robbie Fruean but that was to be it as Counties Manukau took control. A Steelers double strike before the break had the Magpies reeling. 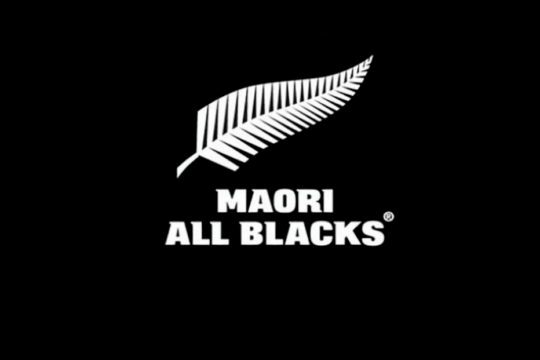 Augustine Pulu showcased his playmaking ability with a deft cross kick to put Sam Vaka over before the dynamic Jordan Taufua burst through the middle of a rolling maul to run 30 metres to the line. A halftime score of 22-13 quickly stretched to a 34-13 advantage to Counties Manukau as Piers Francis stroked four penalties. Hawke’s Bay finally broke the Steelers defence in the 65th minute when Billy Rohipa popped a ball to Ryan Tongia to go over from a well worked set piece move. Just like they had done all night, Counties Manukau struck back immediately with a second try to the impressive Taufua and a late strike to replacement Sione Fifita securing the big win for Counties Manukau. 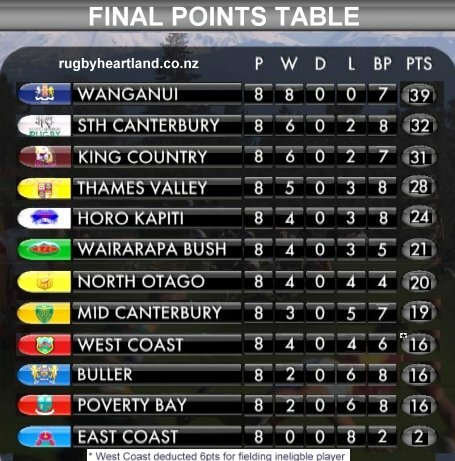 The win temporarily lifts Counties Manukau to the top of the Premiership standings on 11 points with Canterbury pushed into second place with a game in hand. It was an impressive display from Counties Manukau with their composure and set piece particularly impressive. For Hawke’s Bay, young lock Geoff Cridge was a stand out with his ball playing skills a highlight.